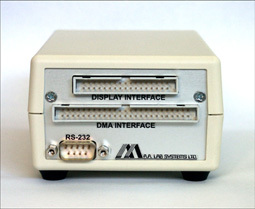 The AN-2000 DMA/RS232 card can no longer be used on new PC motherboards do to the obsolete ISA bus. 1. 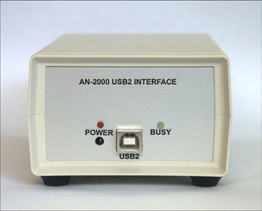 USB2 interface for the AN-2000. 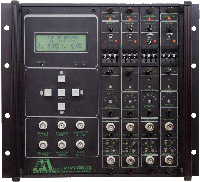 The USB2 interface can be connected to the AN-2000 with cables of up to 200 meters long. USB2 cable is up to 10m (with active extender). 2. New Windows XP software with most features of the Windows 3.1/98 software. 4. 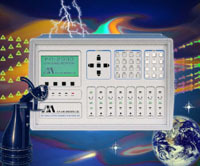 Optional High-speed A2D converter with up to 500 KHz. sampling rate (simultaneous, per channel, 14 bit resolution). For more details on the upgrades available for your system and a price quote, please contact us with all details about your system's configuration, when did you buy it and what would you like to upgrade.